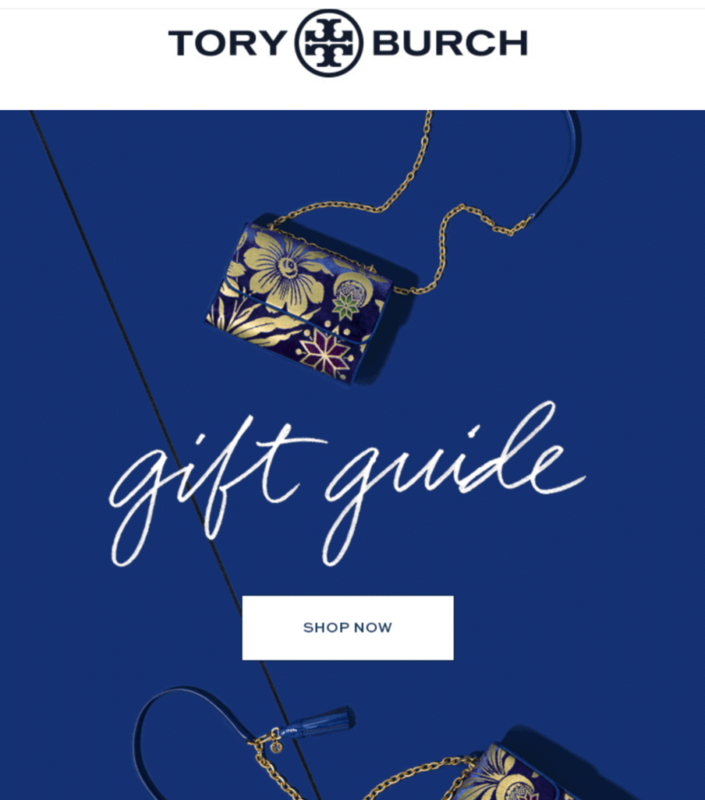 Check out this useful guide from Tory Burch. It reveals everything we want to give and get. Tory Burch offers free shhipping & returns this holiday season which is great, as well as complimentary gift packaging.